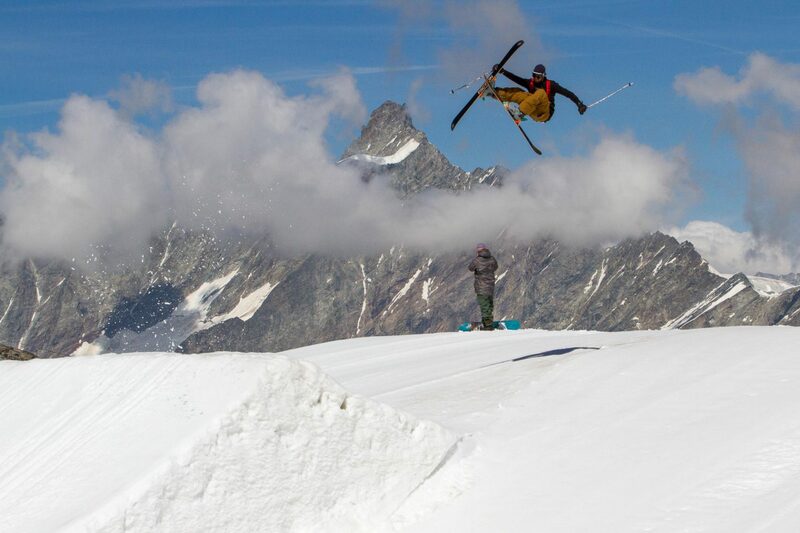 Summer in Zermatt: Will Wesson is on board. 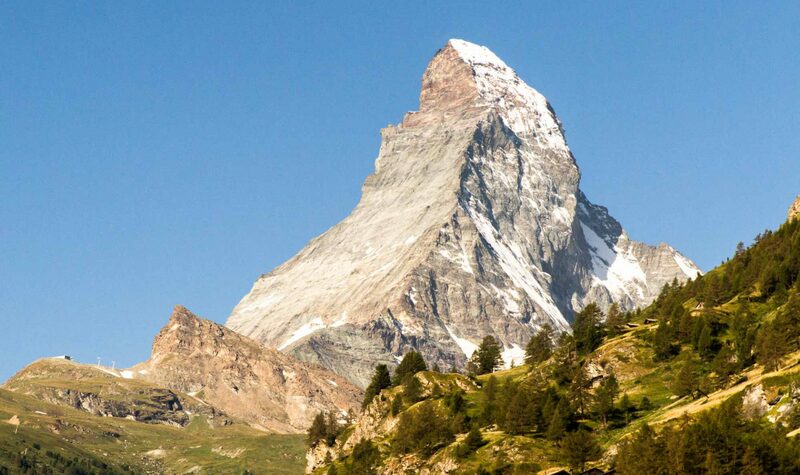 In 1865, Edward Whymper led the first party to successfully summit the Matterhorn. This iconic peak towering over the Swiss town of Zermatt was one of the last great challenges of the Golden Age of alpinism. Though they achieved the summit, four of Whymper’s party fell to their deaths during the descent, forever cementing the mountain’s reputation as a daunting and frequently deadly challenge. Today climbers still flock to Zermatt each summer to follow in Whymper’s footsteps, and over 500 have died doing so. A lot more is going on in Zermatt these days besides people climbing the Matterhorn. Over three million people visit annually from around the world, making the town the third most popular tourist destination in Switzerland. They bustle through the narrow, car-free streets, always on the lookout for a view of the Horn looming in the background. 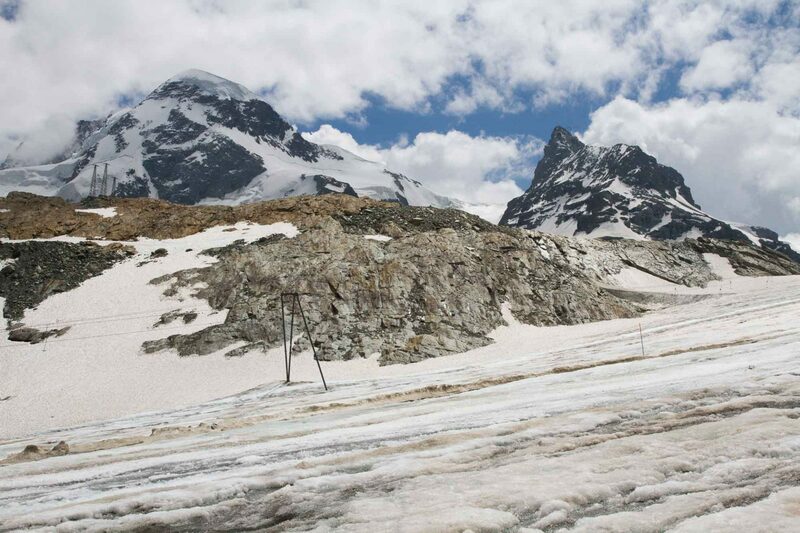 They mountain bike, hike, climb and paraglide around using Zermatt’s extensive network of ski lifts. They ski on the glacier at the summer ski area, and it’s up here, at 3,300 meters above sea level on the Plateau Rosa, where the Zermatt snowpark services one of the town’s unlikelier groups of visitors: the die-hard skiers and snowboarders here to ride park all summer long. 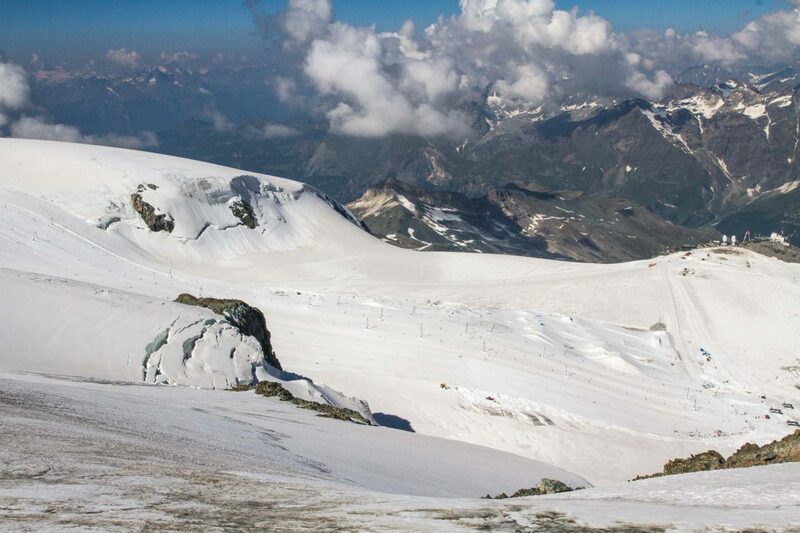 The Zermatt summer snowpark on the Plateau Rosa. Snowpark Zermatt summer denizens: the Glacier Days crew meets up with park boss Marcel Brünisholz to discuss feature ideas. 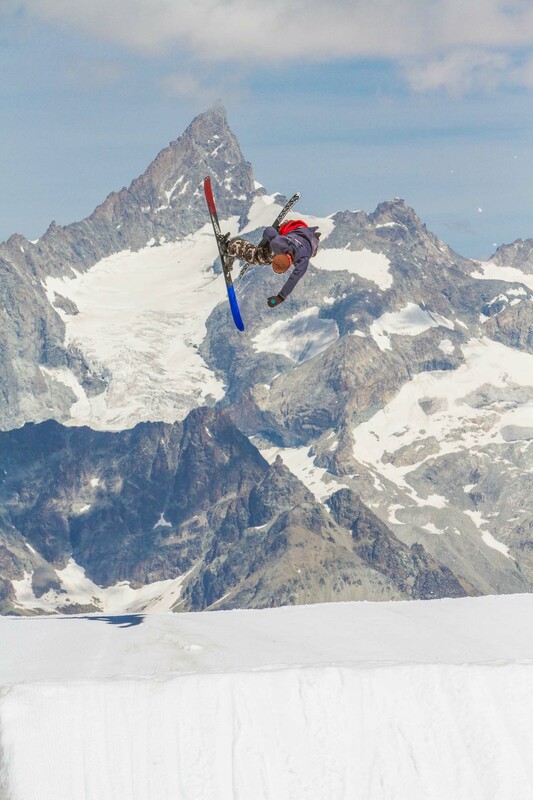 The video project Glacier Days, the brainchild of Swiss skier Sämi Ortlieb, is one reason why the Zermatt summer park has been getting increased attention in recent years. 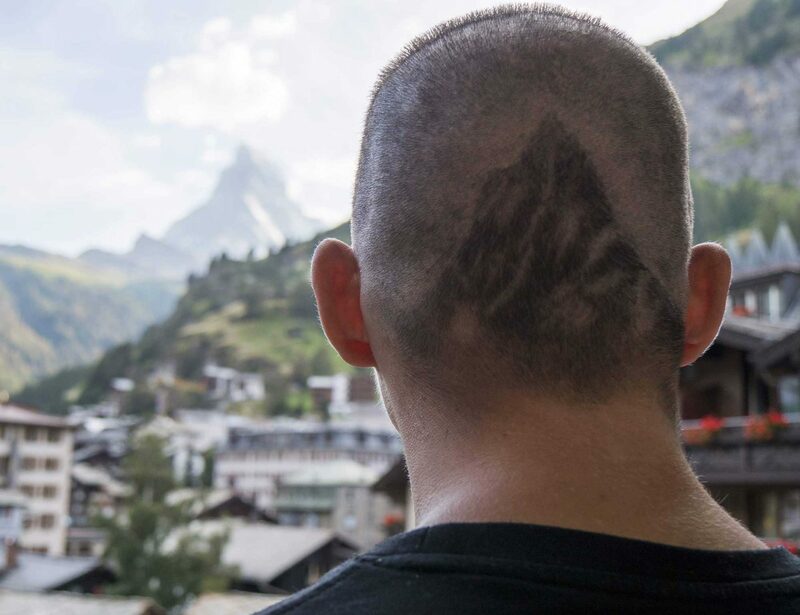 For the past four years Sämi and his band of collaborators have made Zermatt their summer home, filming webisodes and putting the park on the map as a summer destination for the core freeski scene. Kickflip on skis? Sämi Ortlieb always has something new to bring to the table. 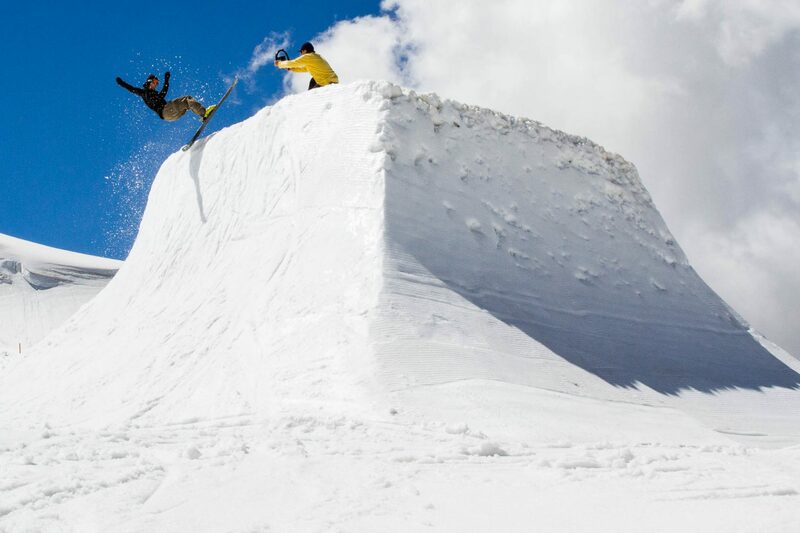 This year the summer snowpark is rumored to be the best its been yet, and the Glacier Days crew has also decided to step things up a notch and make a full movie this summer. Sounds like good timing to swing by Zermatt for a few days to visit the crew and see what the hype is all about. 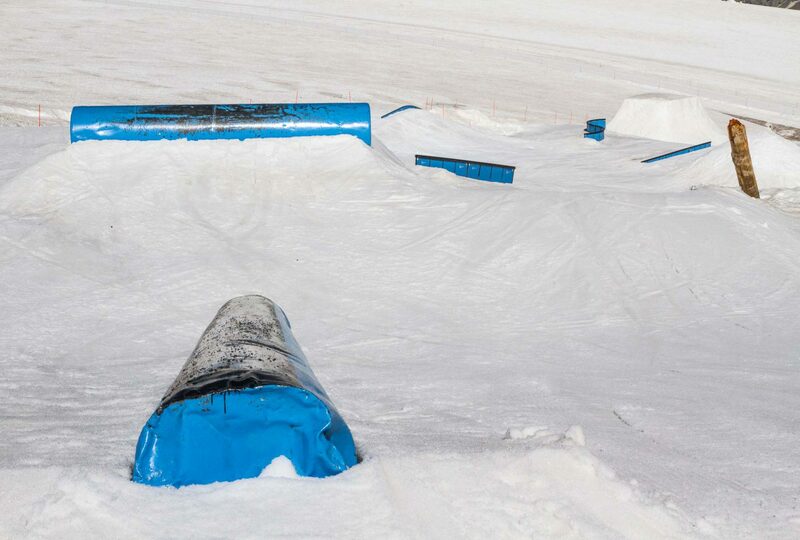 Zermatt's summer snowpark setup in July 2018. At first glance, the Zermatt summer park is an obvious haven for rail riders, with nearly 40 obstacles installed and a bewildering variety of lines available across the slope. It’s certainly possible to ride this park for a few days and never take the same line twice—an admirable achievement for a summer setup. Kai Mahler is a Zermatt regular. 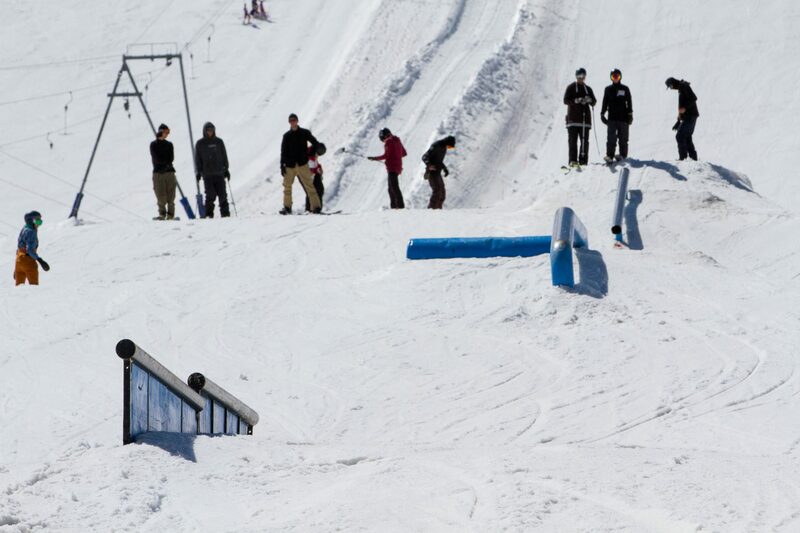 But Zermatt’s got more than rails going for it. This summer there’s a new large kicker on the right-hand side of the park, in addition to a pair of medium kickers, so jumpers can get their fill as well. "Take pictures of this guy, he's the best skier in the park." 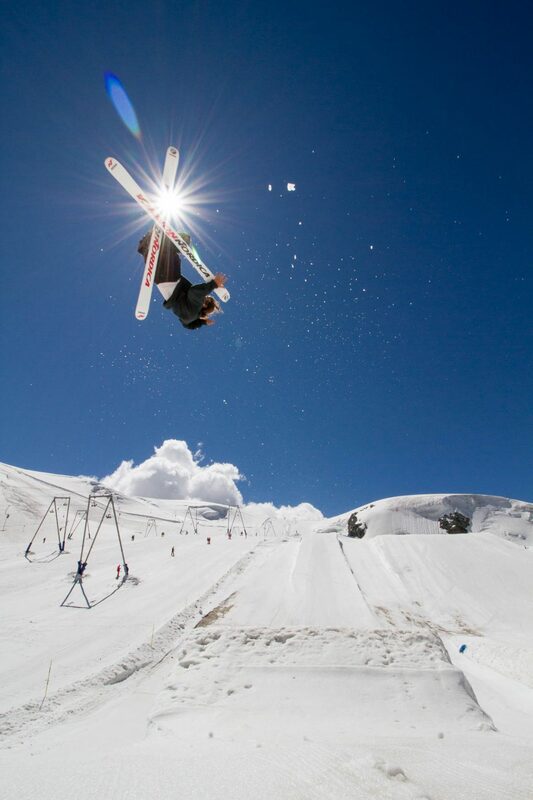 Andrin Tgetgel floats out a cork 7 tail. Guillaume Schutz has the Sammy Carlson stanky-foot on his rodeos. Kai Mahler mega-tweak on a cork 3 japan. The Glacier Days crew is holed up in an aging hotel in Zermatt that’s currently used as employee housing— “the last ski bum dive in Zermatt,” Will Wesson likes to call it. Sämi used to camp with his brother down the valley in Täsch, but now an experienced Zermatt operator, he’s got the accommodation hook-up with what German speakers call an excellent Preisleistungsverhältnis—that is, value for money. 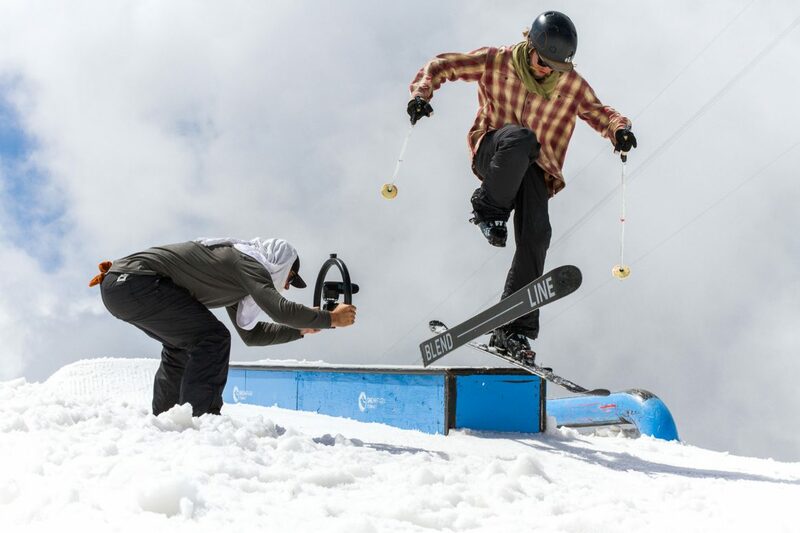 The crew this summer consists of Sämi, longtime collaborator Will Wesson and veteran freeski head Erik Olson from the U.S. A few other skiers like Kai Mahler, Lauri Kivari and Andrew Anufriev are renting rooms and skiing with the crew. Erik turns into “Rico the Enforcer” to make sure everyone pays up, and each evening he turns into “Chef Rico” in the hotel kitchen, cooking up heaping communal meals for the crew to keep costs at a minimum. If there’s an affordable way to do Zermatt, this is it. Chef Rico cooks up a tasty handplant. A “Glacier Day” starts off with a quick bus ride, then a long gondola ride of several kilometers, up into the glacial heights that make Zermatt what it is. 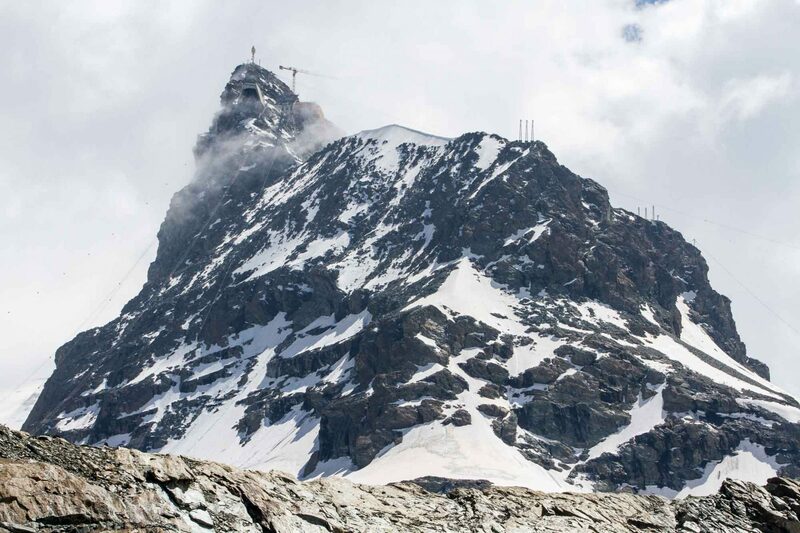 The final step to access the summer ski area is the tram up to the Klein Matterhorn, a stunning ride that shows off the ingenuity of Swiss mountain engineering. From the tram terminal perched into the mountainside, a tunnel leads through the Klein Matterhorn to access the ski area on the opposite side. Construction is moving ahead on two new lift connections to the Klein Matterhorn. Lauri Kivari bags the shot with a tail stall on "the cube." Andrew Anufriev nabs 360 blunt under the Matterhorn's watchful eye. 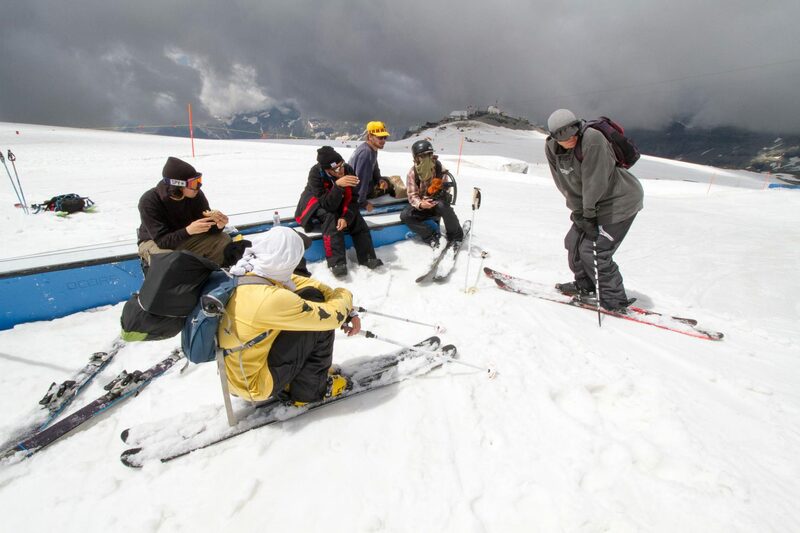 Once the lifts close, the Glacier Days crew might use their special privileges to stay in the park after hours to work on getting a particular shot, or they may ride down the glacier on what remains of the runout down to the gondola. It is a scratchy, skidding journey across dirty glacial ice, rotten snow and meltoff rivulets that carve their way down the glacier. 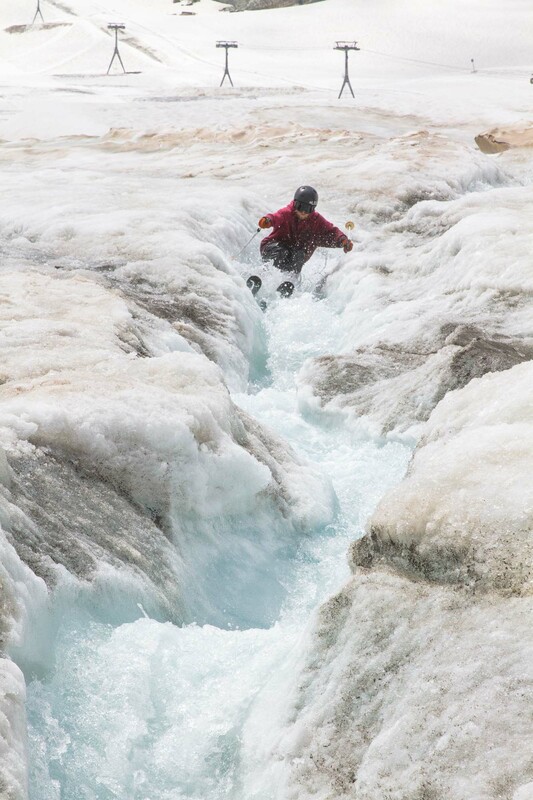 The water running off the surface of the glacier forms icy channels, like miniature bobsled runs, which the crew have discovered are skiable, if you don’t mind getting soaked in the process. 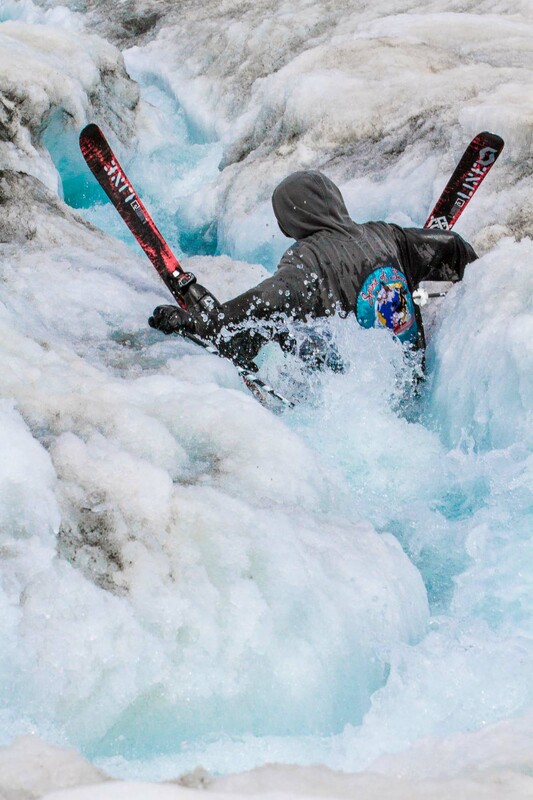 Sämi and Will check the development of the runoff channels daily, always looking to capture the next viral waterskiing shot for the Glacier Days movie. Meanwhile, Erik searches the glacier for change lost over the winter—on a good day he can find over 20 francs. Not a place you want to fall: Will takes an unwilling dip. Afternoon views on the Theodul Glacier. Glacier descent, water skiing and the hike down to the gondola accomplished, it’s time to catch the lift back down to town, and carve your skateboard, if you brought one, through the crowd of tourists on the way back to the hotel. Or you can hang out on the mountain a little while longer to enjoy the one-of-a-kind views of this special place and get acquainted with the local flora and fauna. 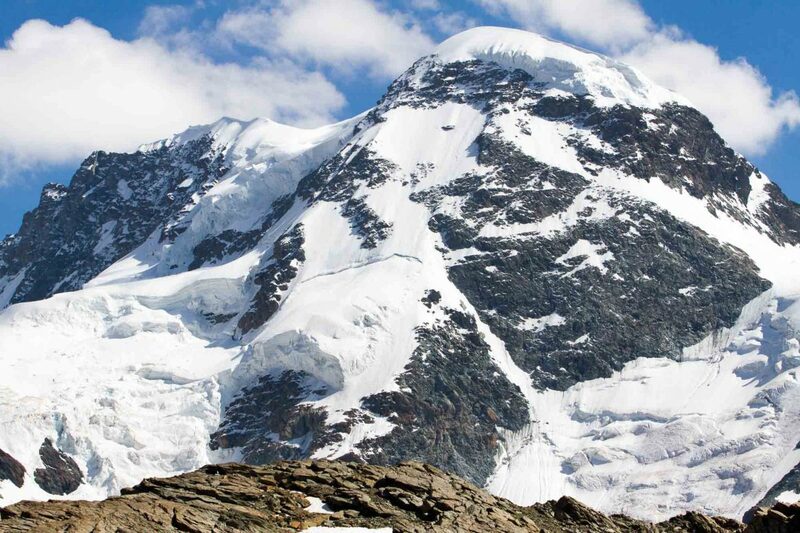 The Breithorn stands opposite the Matterhorn with impressive hanging glaciers. 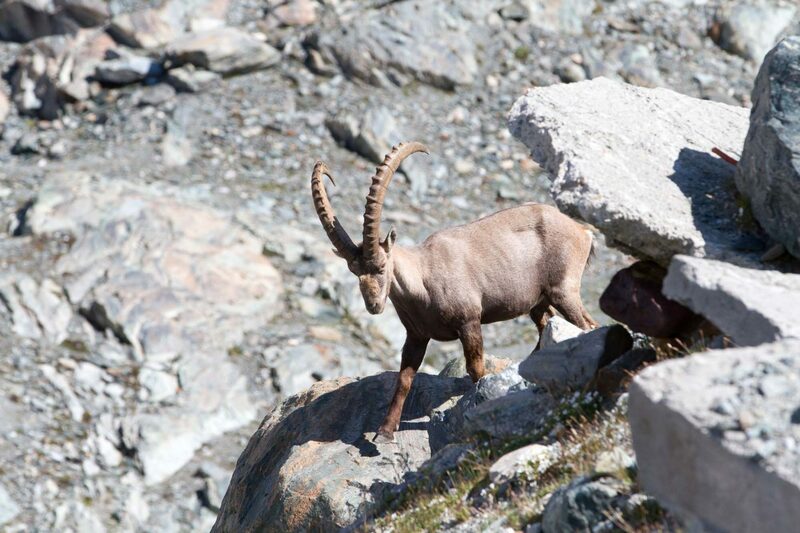 During this hot, dry summer, the ibex are hunting for scraps around the lift stations. 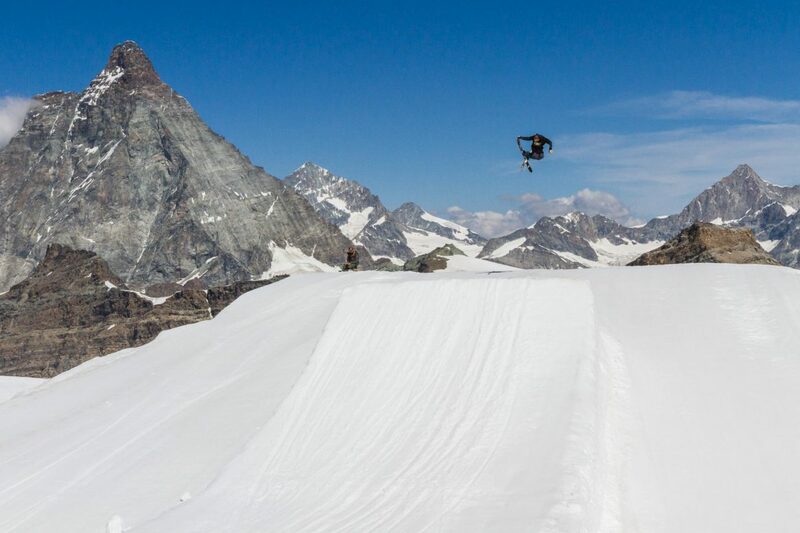 The Zermatt summer snowpark will stay open until mid-October as conditions allow, and a full park rebuild should take place soon to optimize the setup for the rest of the summer. 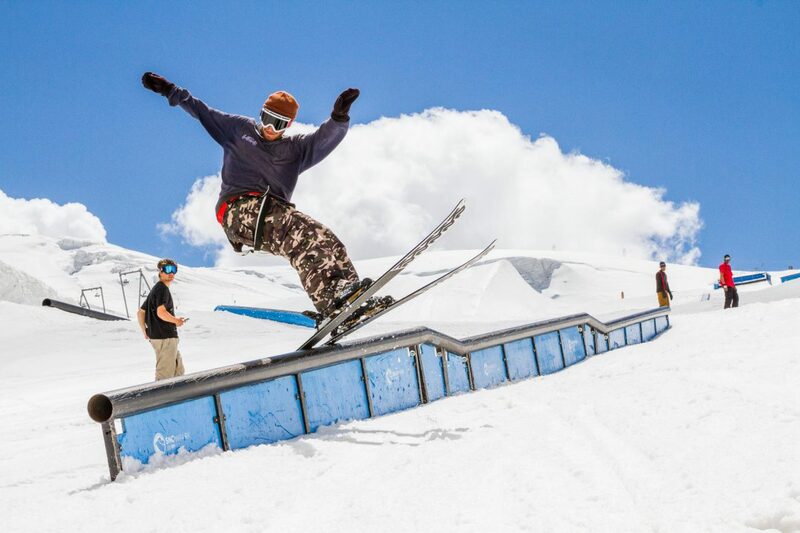 This is park manager Marcel Brünisholz’s last summer running the Zermatt park after 16 years, so expect him to pull out all the stops to keep this park rocking until the next winter comes.